We have rented lockers here for the past 3 years. They are clean and easily accessible. The staff is always very helpful and accommodating. We have secured storage space in our office building or would continue to utilize this facility. Great experience and great place for storage. Well organized and well secured. 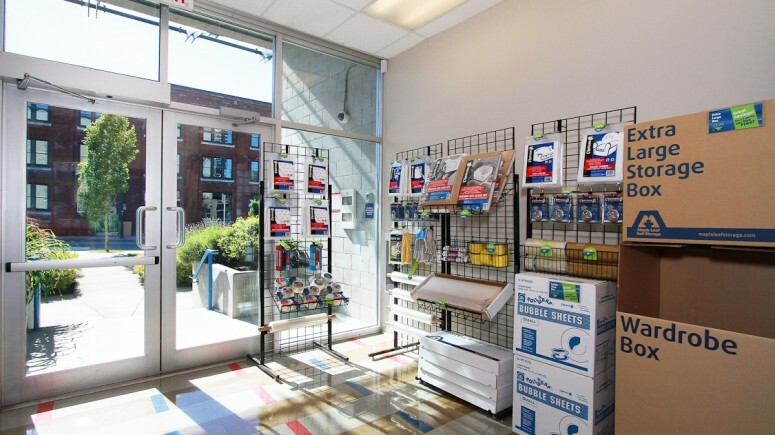 Perfect location for me plus staff is friendly and helpful and if you need boxes,tape or any other storage supplies or is all there for you! Also big plus is Ernest ice cream across street where you can reward yourself with a cone! Clean, convenient, well run, good communication but yearly increases making it more expensive. A positive experience in every way. Helpful friendly staff, clean & secure facilities with easy access & parking. Highly recommended. 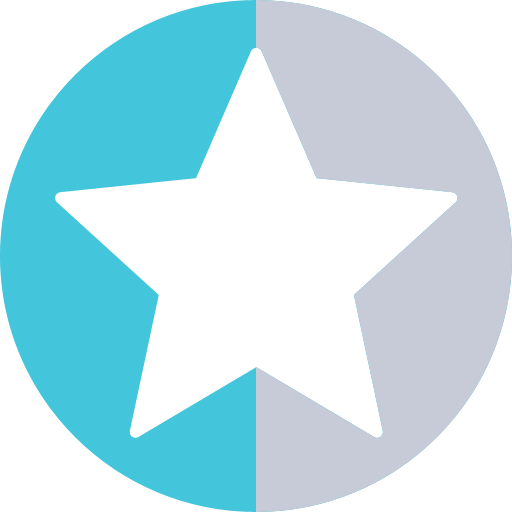 Wonderful helpful and friendly staff! The manager Bruce is wonderful and he has put a great team together! Honestly- The premised are always clean and neat. It is actually a pleasure to go to the locker!! Brilliant! 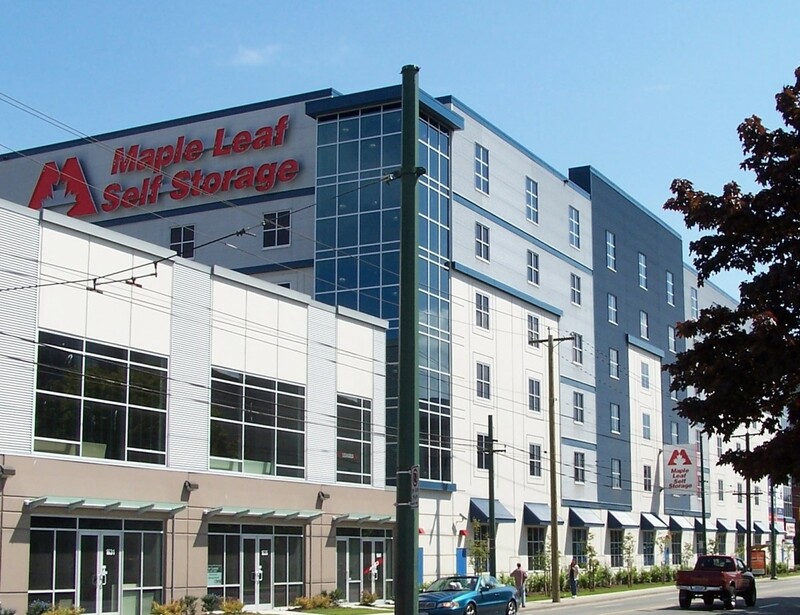 I have 10 years using Maple Leaf storage and the service is fantastic! Clean, efficient and very secure. Staff are unbelievably friendly and helpful but had to pay full months storage for six days which means will never stor their again as in my opinion unbelievable. I stored my film equipment here for years. It was extremely safe, secure, and with great hours for available loading and offloading. The manager and staff are lovely, helpful, and supportive. I was often out of the country, but there was never an issue with my gear, or payments from offshore. Fantastic place. I would use it again. Clean and well maintained. Excellent service, clean facility . The team at Maple Leaf on Quebec St. are exceptional! They are super helpful all the time and have turned into friends over the years. For fur an integral piece to our companies success! Thanks for all you do for us - only wish we could have a rent freeze it’s gotten so expensive over the years. The storage facility at the W.2nd locale was excellent! The locker space was perfect for my needs, as were: the room environment(i.e. temp & humidity), moving equipment available, and the STAFF! Very good people to work with! Thank you very much for all of your considerations. I enjoy the easy access and supplies for moving in a small or large amount. The front desk has been quite helpful and when my credit card expired I was given enough time to get them the information and update everything. Easy access, close by location, clean storage. Management has been superb with any questions and requests during my 3+ yrs of locker rental. Highly recommend this place. Bruce, Kasumi & Sam :) Above and Beyond the call of Duty .. Well managed, efficient, clean, top of the top. Thank You Always :) Also, Great Coffee. I recommend this location above all others in Metro Vancouver Region. Bruce runs a Good Ship. 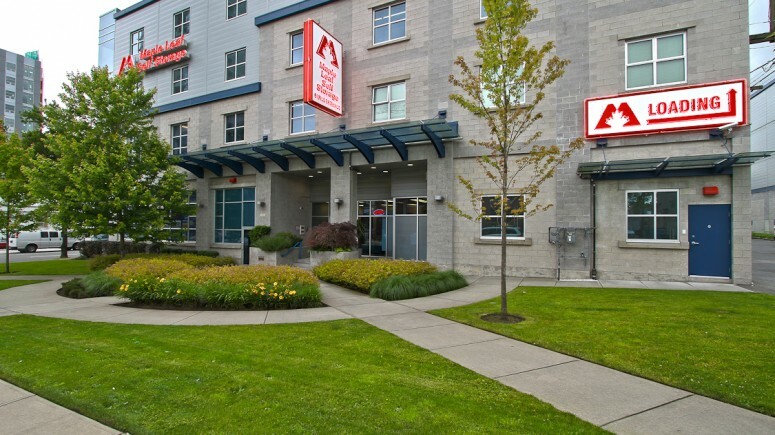 We have three greater Vancouver self storage locations for your convenience. 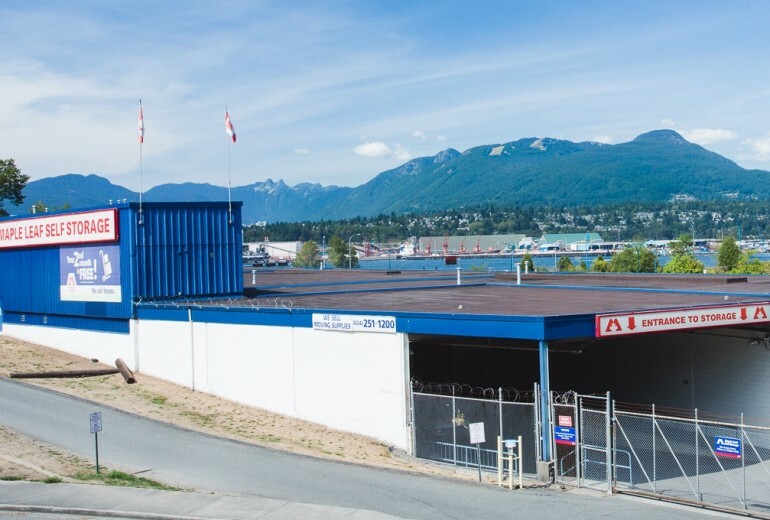 Our Quebec Street downtown Vancouver self storage facility is located at the entrance to the Olympic Village at the intersection of Quebec Street and East 2nd Avenue. 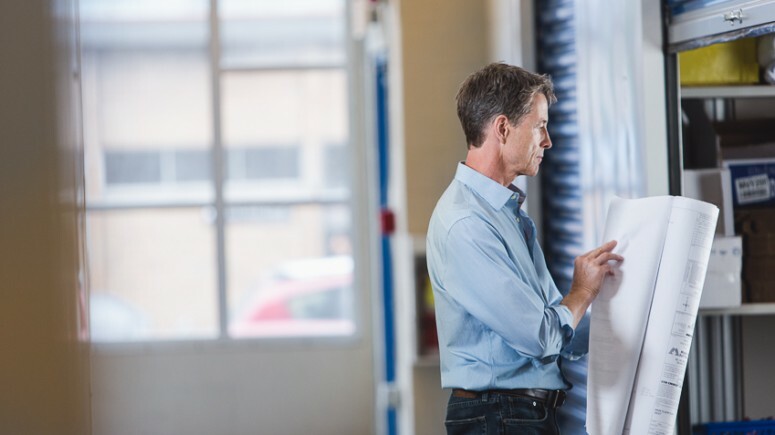 Did you know off-site storage can keep your belongings safer than your home? 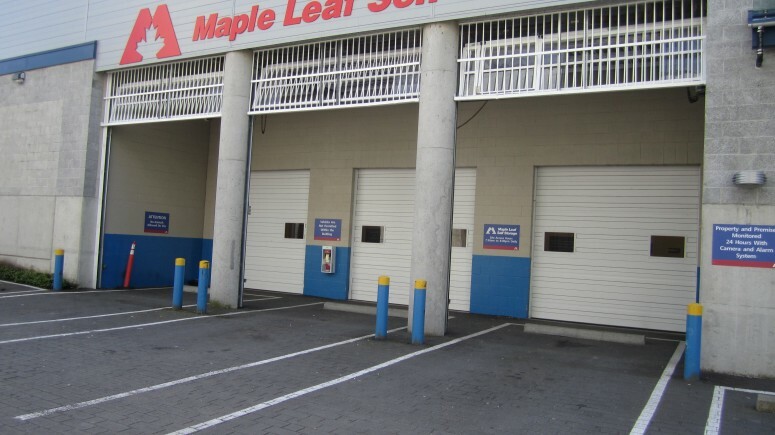 At Maple Leaf Self Storage, we triple up on security by providing individually-alarmed units and code-operated elevators, galvanized steel roll-up doors, 24-hour video monitoring and an on-site manager. During office hours, you can also approach any of our friendly team members with questions or requests for help. 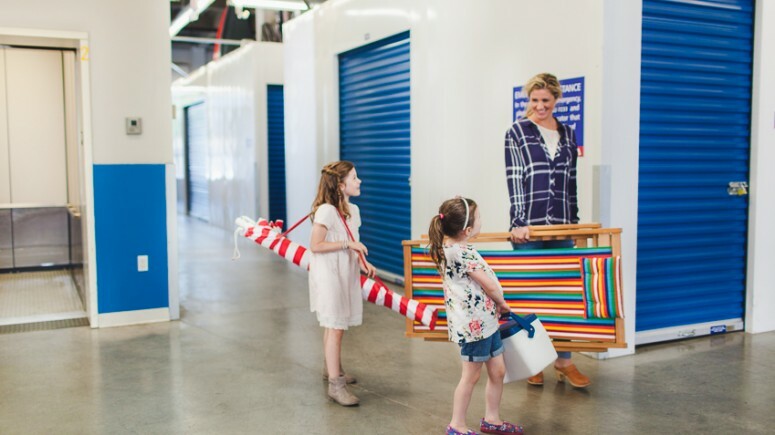 With four levels of clean, climate-controlled storage, our downtown Vancouver self storage location always has a perfect option that suits your needs. When you’re loading or unloading, you or your movers will enjoy spacious access with wide hallways and staging areas. From king-sized bed to grandma’s mirror, there’s more than enough room to carefully guide important items to and from your unit. 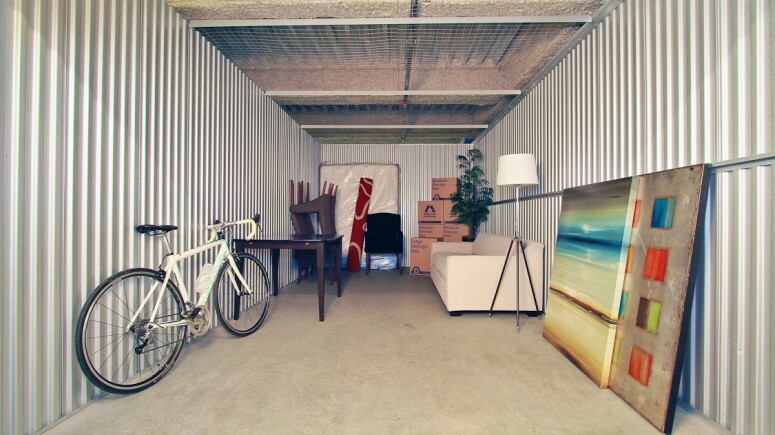 This worry-free, off-site storage in downtown Vancouver is surprisingly convenient. 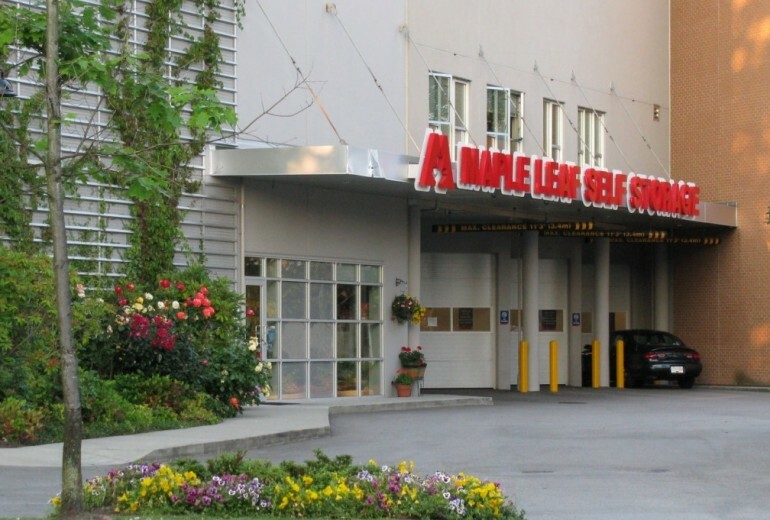 Maple Leaf is located by Olympic Village on Quebec Street, so we’re a quick stop before or after work, shopping, or when running errands. We even accept deliveries for business clients! Ready to find your perfect downtown Vancouver self storage solution? Contact us today. *Offer is available on selected units, subject to availability. Available at the Quebec Street location. Subsequent storage periods will be subject to re-quoting. If customer moves out during the first month, no discount will apply. Offer has no cash value. Cannot be combined with any other storage offer other than Multipack Box Deals.